Another old favorite that was a house warming gift. 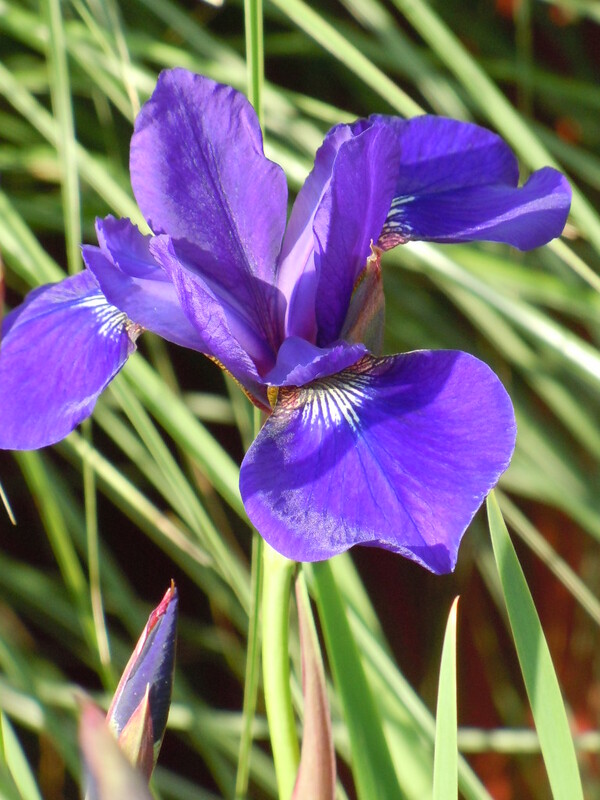 A small wild variety that is called a Japanese iris. Lots of tiny purple blooms. We’ve split these several years so they are all over the yard now.